Mobile reflexology is a service that comes right into your home or office for a 1-hour foot massage so that you can be totally taken care of. A Reflexology treatment will take an hour and works on the energy meridians of your body, to rebalance all your body systems, promote good sleep, better digestion, boosts immune function, helps with anxiety and depression and more, so sit back, relax and heal. Reflexology is an hour of someone massaging your feet, that is true, but it is way more than that. Your reflexologist follows a systematic approach to your feet and the Reflex points found in them. 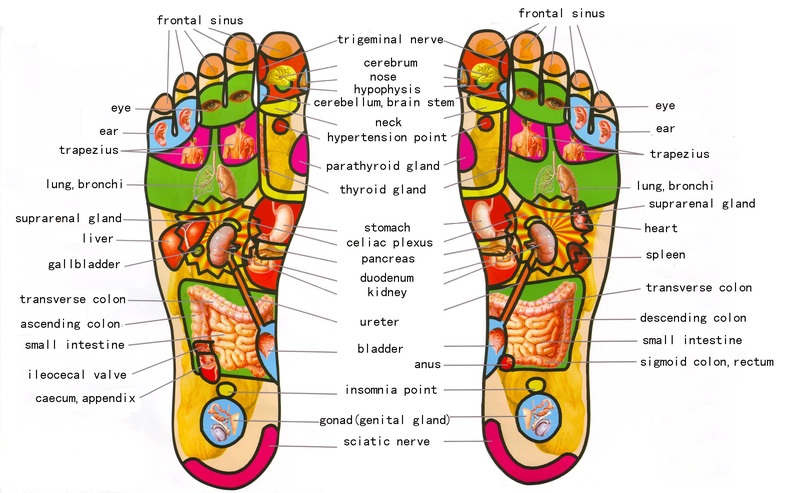 If you think of your feet like a map of your organs and glands, then you can understand that by following that map, and feeling tissue that is tighter, firmer or looser then the tissue around it, and by balancing those spots your In-home reflexology treatment will leave you relaxed and happy. A Client is receiving In-Home reflexology to help her sleep. The definition of Reflexology as stated by the Reflexology Association of Canada; ‘Reflexology is a natural healing art based on the principle that there are reflexes in the feet, hands, and ears, which correspond to every part, gland, and organ of the body. Mobile reflexology provides amazing relaxation and you don't have to drive after so you can luxuriate in the feeling of complete relaxation. Anxiety, depression, insomnia, IBS, hypertension, plantar fasciitis, migraines, weight loss, back and other pain, menstrual cramps, nervous system disorders, stress-related conditions, adrenal fatigue etc. Many clients have reported an increase in energy and improved sleep and an overall feeling of well being. Some say they feel light on their feet and more balanced. 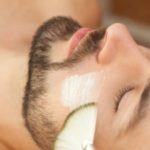 What to expect during a Reflexology Treatment? Reflexology is a non-invasive treatment. 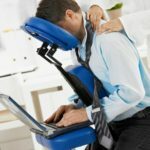 Clients remain fully clothed except for their socks and sit reclined in a zero gravity chair or lie on a massage table. The reflexology therapist will apply pressure to bottoms, sides, and top of feet using the RAC sequence, which stimulates every corresponding part of the body. You will sometimes feel sensations in the part of the body I.E, shoulder, back while that reflex point in your foot is being worked. Though some reflexes on the feet can be tender, this treatment is relaxing and calming. When your body is relaxed, natural healing takes place.